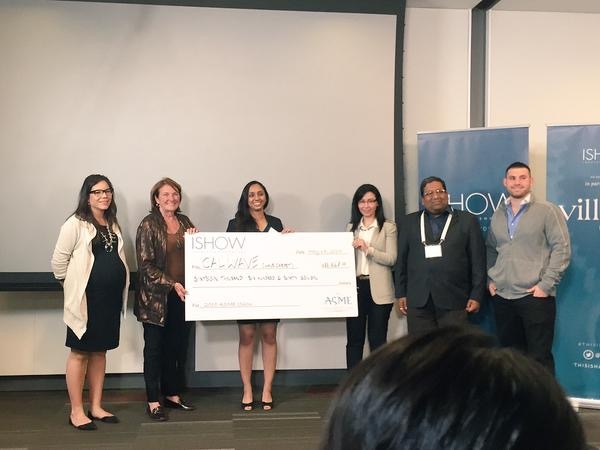 CalWave wins the ASME IShow! We are ecstatic to announce that CalWave won this year’s Innovation Showcase (ISHOW) put on by the American Society of Mechanical Engineers (ASME)! Held in Washington, D.C., CalWave competed with 10 other finalists from across the country who are also creating hardware led social innovation. Be sure to check out the competition wrap-up video for more information on all the amazing teams.